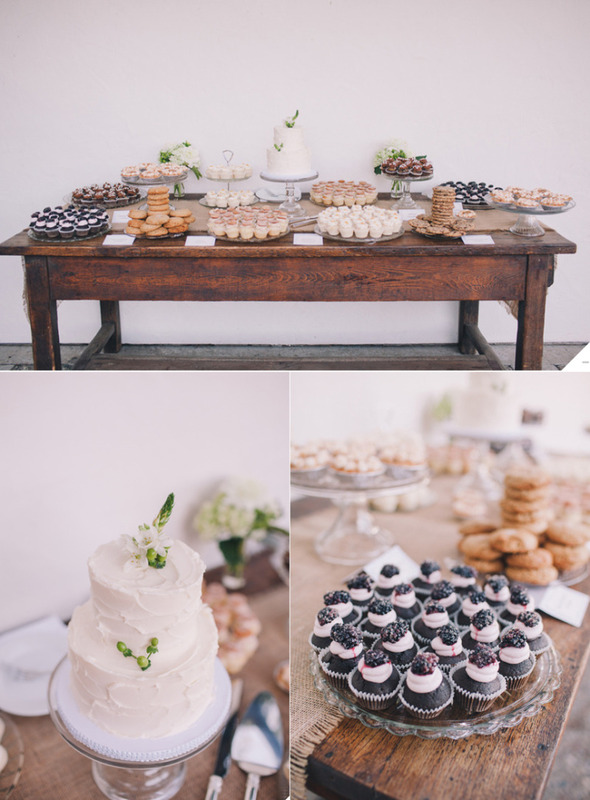 I love baking, and I love getting inspired by other bakers out there doing their thing. Seriously, I can look at the gals creations for hours and could only wish to have half the talent they have. Here are my favorites. Can I just tell you how amazing her cakes are! She makes them so impressive, and I want to decorate my cakes just like her! Everything she does not only looks so clean and perfect, but looks delicious. 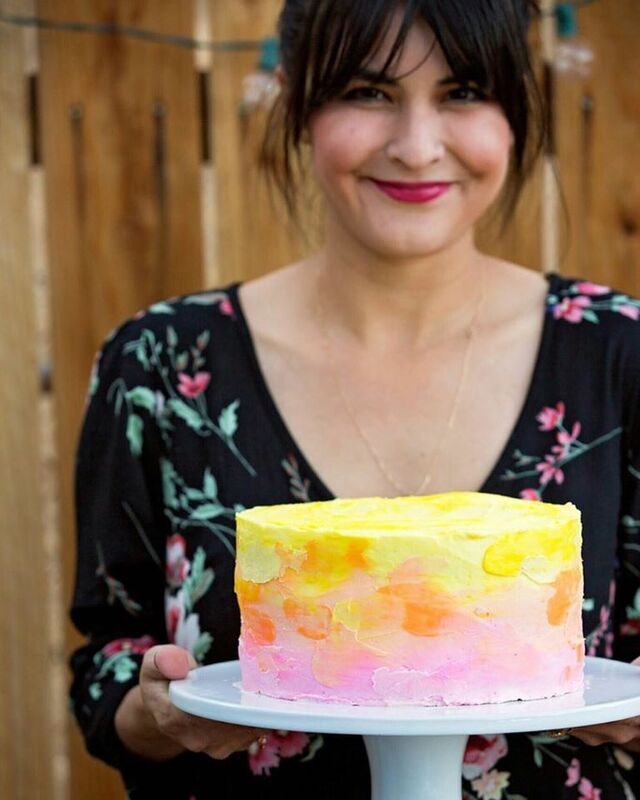 Her flavors are fresh and I hope to visit her bake shop in Santa Barbara to try! 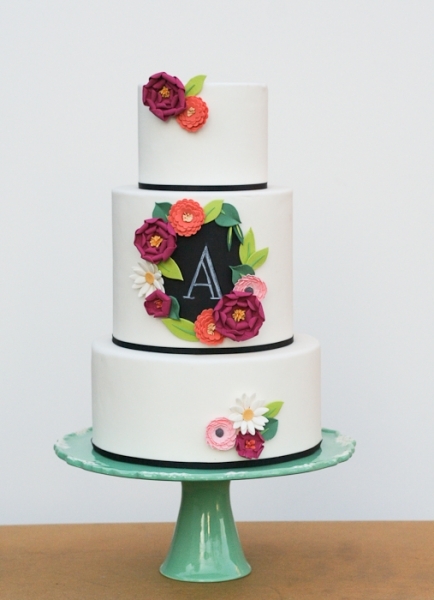 Erica O'Brien's fondant work is perfection. She makes the cleanest edges, and her designs are never over the top, but just enough. 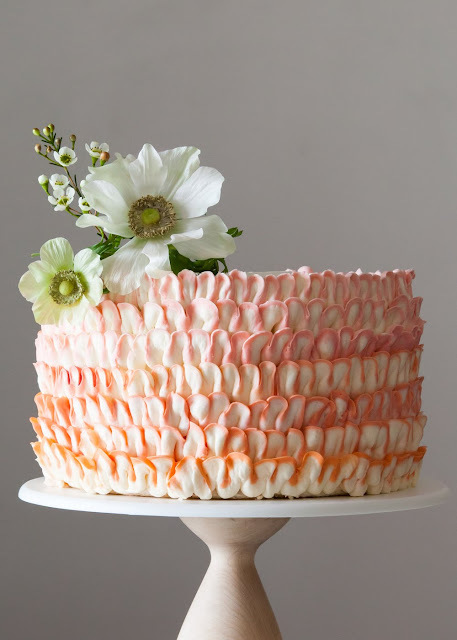 She makes the cutest cakes, and feel very feminine and sophisticated. The genius of Alana Jones-Mann is simply too much that I just envy EVERYTHING she makes. 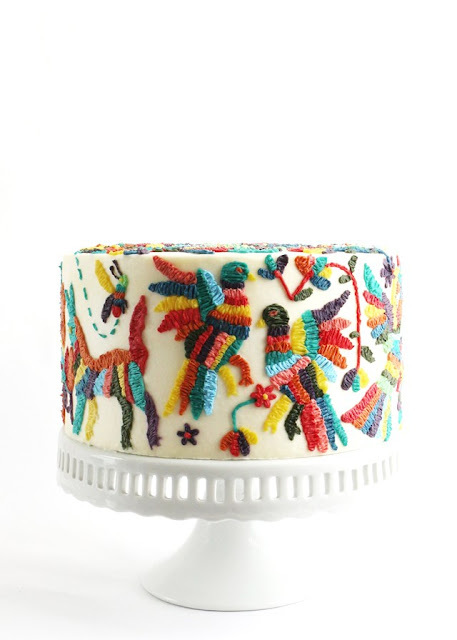 She uses buttercream, and manipulates it to create textures, and designs that I wish I would have thought of. She really is one of my favorite cake makers/designer.